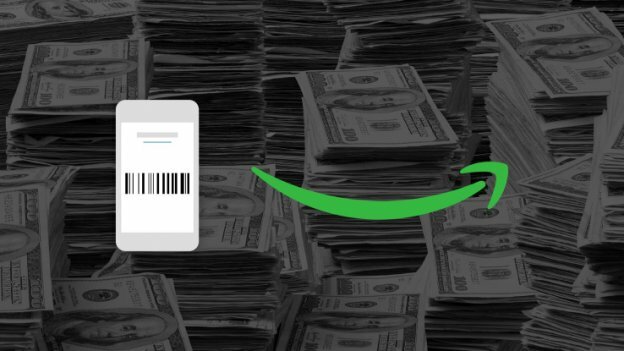 Amazon wants to make it easier for customers to buy products on its platform with Amazon Cash. The retail giant on Monday announced Amazon Cash, a new feature for its customers to use cash to add money to their amazon account online. It’s a great option for people who might want to use cash instead of linking credit card or debit card to the online retail service. What this means is, Amazon is tapping a new market that includes people who’ve held out on using Amazon ecommerce mobile app for fear their bank cards might get compromised by hackers. However, the Amazon Cash service is not at all that different from a similar effort by Paypal, whose Paypal My Cash feature allowed users to add funds to their online Paypal account. Like Paypal, Amazon is targeting the same demographic who may not shopping online yet, those people who get paid in cash, don’t have bank account, or don’t use credit or debit cards. This market or the so called “Cash Customers” are around 27% of consumers who don’t prefer online shopping due to not having a card or a bank account, according to a report from FDIC. 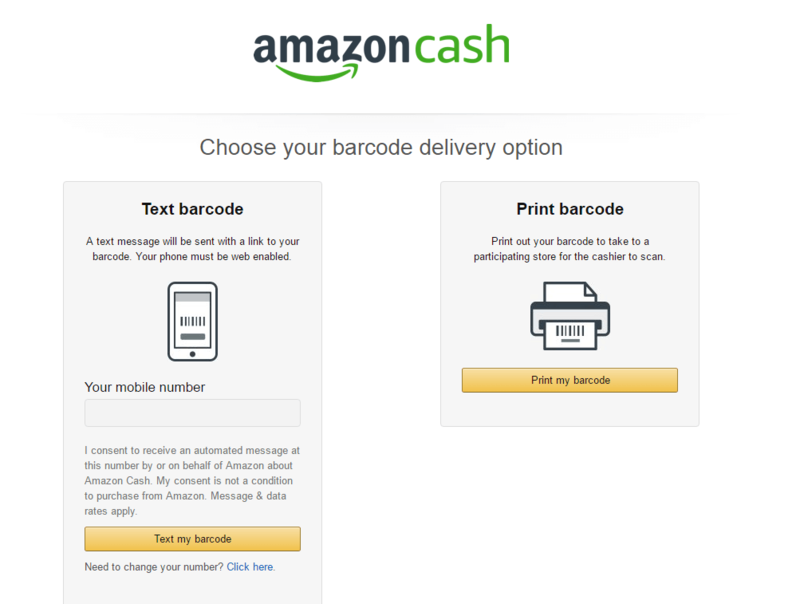 So, with this new Amazon Cash service, Amazon is trying to appeal these “Cash Customers” and to anyone who just wants to deposit cash to their Amazon account, without any hassle. And, the advantage to Amazon Cash is that as soon as you checkout at register, the funds are available in the user’s Amazon account instantly. Amazon will offer to send you barcode to your smartphone. It arrives in a text message. Or, you can print out your barcode to take it to a participating store for cashier to scan. For this, customers will need to visit one of more than 10,000 participating retailers like CVS Speedway, Sheetz, and many more, bring their Amazon Cash barcode, and pay retailers to add between $15 – $500 in a single Amazon transaction. The cashier will scan the barcode and you’ll receive an Amazon Gift Card online which you can then use to buy any products that Amazon sells. This gift card can be used for anything from groceries to eBooks and more. If you ever run low on funds, just go back to nearest retailer, bring your barcode along, and you’ll never have to worry about linking your credit or debit card ever again. Once the funds are added, the customers are alerted with an email sent or registered phone number with Amazon, and if the Amazon app is installed, it will also send a push notification. With Amazon Cash, the biggest retailer in the world – Amazon – is kicking its online business up. As more number of people are going online to shop their desired products, Amazon is leaving no market to attract the customers with their most reliable features to shop online. In fact, E commerce shows an average annual growth of 17 percent and is projected to reach $3 billion by 2018. In addition, the mobile sector looks even more promising. Today, people browse online shops with their iPhones and Android than with their PCs. 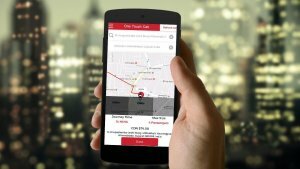 Research shows that developing ecommerce mobile app can benefit almost every niche of retail business. Now, a lot of people look for business opportunities in this market, but don’t know where to start. So how these successful retail apps are created in this highly competitive market? Well, according to Agile methodology, every app that hit big goes through several stages before it is ready for launch. And, there are many top app development companies that offer ecommerce app development which is essential for making an outstanding ecommerce mobile app like Amazon. Now here’s the thing. If you approach any mobile app development company, they work on any project by first identifying the customer’s business needs and requirements. Now, the first thing you need to be prepared when contacting a development company is to decide what type of goods or products you’re intended to sell. Do you want to sell physical or digital products? Do you want to sell all kinds of goods or just specialized ones? Once you decide what products you’re going to sell, then conduct your market research. First, take a look at retail apps selling the same type of goods as you’re planning to. This will allow you to understand what features are essentials for your amazon like app. In addition to this, you can also analyze which features helped them gain popularity, just like Amazon is trying to gain more popularity by offering its new feature Amazon Cash. Amazon started as an Internet bookstore and turned into most successive startups in the retail market. Amazon, in the beginning, offered a large number of books for an affordable prices. Thus, Amazon had quickly become the most book-related website in the world. Since then, Amazon has managed to serve millions of customers, a figure that got doubled in just six months. Not only that, Amazon also survived the Dot-com era and turned into biggest ecommerce giant that we know today. Furthermore, after the arrival of mobile apps, Amazon quickly adopted it and launched its own ecommerce mobile app for both iOS and Android platform. Today, the Amazon app is loved by its millions of customers. Well, one of the main factors that helped Amazon app to capture hearts and minds of its customers was its extreme user-friendliness of its interface. In fact, it is recommended to build a retail app as fast as possible so that you can get more time to improve based on users’ feedback, update the app, and interact with customers. Once you’re done with your market research, then choose what platform you want to launch your app. Now, it is widely known fact that iOS users are willing to pay more than the Android users. So, the standard practice is to make a shopping app for iOS first and then create for Android. 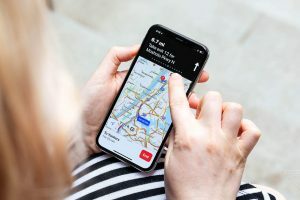 Also, if you look from developer’s perspective, iOS app development is more convenient and takes less time as you’ve to optimize only for latest and its previous model of Apple devices and OS. Android app development, on the other hand, have to optimize for a great range of devices as well as screen resolutions which affects the development time. So, here, you can save on time by supporting only most popular Android devices. 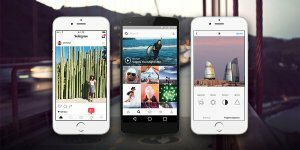 Applying this strategy can help you get into mobile app market as soon as possible and start making money from it. After you launch your app successfully, figure out how you can improve your ecommerce mobile app. This stage includes analysis of user feedbacks, additional research, and finding new features to implement in the next update of your app. And last but not least, promote your app on regular basis. A lot of ecommerce apps fail because they underestimate the importance of early marketing. This is why, take marketing as a priority. Engage with your customers directly, offer discounts, loyalty programs, but don’t spam your app users every hour. All in all, once you identify your niche and target audience, keep in mind these stages of successful ecommerce app development when hiring a team of mobile app developers and get fired up for success! This page was last edited on June 5th, 2018, at 5:58. Want to Develop Ecommerce Mobile App Like Amazon? We Can Help! 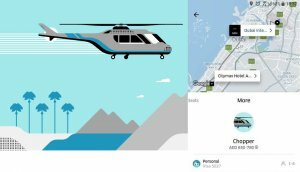 “Uber For Helicopters” – Create a Heli Taxi App and Expand Your Taxi Business to The Sky!